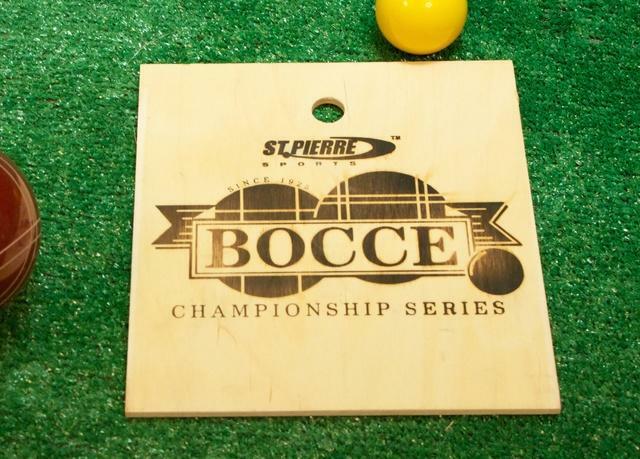 Bocce, aka Bocci or Boccie is a fun game for a range of ages and skill levels. This is the St. Pierre Official Tournament 107mm set! For ages 8 and up.